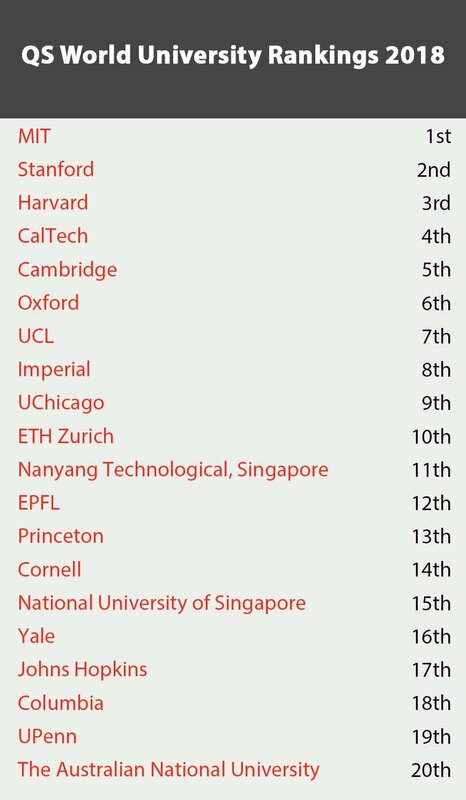 The best universities in the world are MIT, Stanford and Harvard, according to a new global ranking. MIT, lauded as "the nucleus of an unrivalled innovation ecosystem" wins the top spot for a record sixth year in a row. 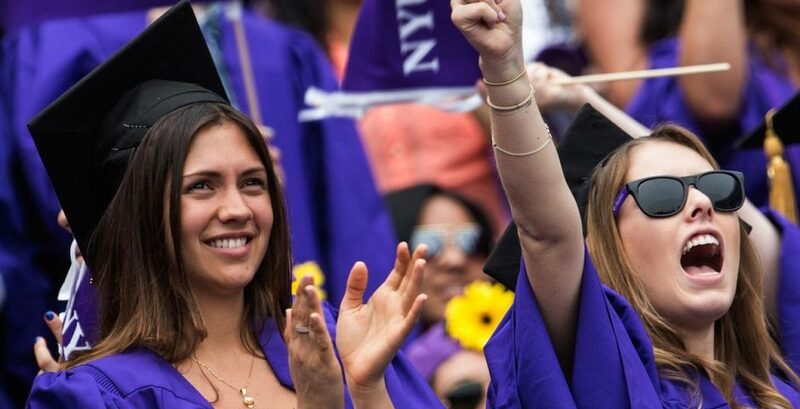 American schools make up five of the top 10 while Cambridge, Oxford, University College London and Imperial represent the UK. The QS World University Rankings, which runs the annual survey, bases their scores on the expert opinions of 75,015 academics and 40,455 employers, also analyzing institutional research impact. It’s known as the definitive guide of global university rankings. See where your school ranks below – we've included the top 100, check out the rest on QS.